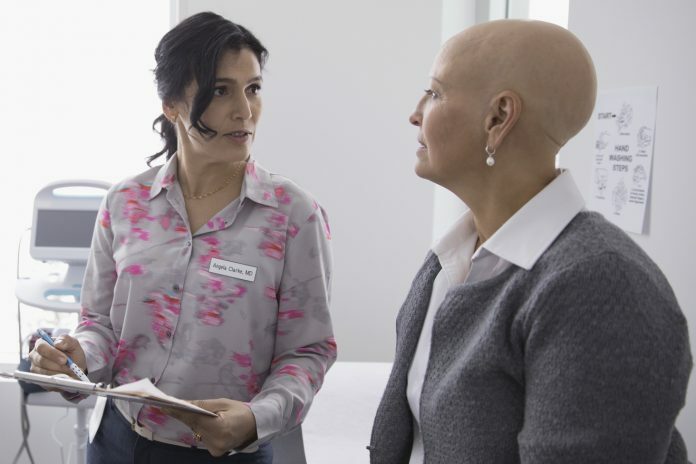 Three founding oncology practices have announced the launch of OneOncology, a technology driven platform to help community cancer centers provide high-quality across the continuum of care for the more than 50 percent of cancer patients who receive treatment at rural oncology practices. OneOncology’s technology and data platform will be powered by Flatiron Health, a cancer technology and services company that counts more than 275 oncology practices across the country as customers. Flatiron leverages the data from all of the patients in its system to provide guidance and advice based on real-world outcomes and results to improve care delivery and individualize cancer treatment. OneOncology will deploy Flatiron's services to provide access to clinical and operational data and the latest research via a connected, national, cloud-based network. The management team of OneOncology includes the leaders of the founding community-based cancer practices: Dr. Jeff Patton, CEO of Tennessee Oncology, Dr. Jeff Vacirca, CEO of New York Cancer & Blood Specialists, and Dr. Lee Schwartzberg, Executive Director of West Cancer Center. David Chernow, and experienced hand in community-based cancer care and co-founder of American Oncology Resources, the predecessor to US Oncology, who will serve as Chairman of the Board. Undisclosed initial funding for the company was provided by equity firm General Atlantic, which has a history of investing in innovative health ventures.